Most children love to play outdoors. There is nothing wrong with letting your children enjoy the company of other kids at the park since it can also be good for their health. Unfortunately, you can’t be a hundred percent sure that your loved one is safe outdoors as they play. There are different types of insects and bugs found at the park and some of them might carry harmful diseases. To protect your child from potentially harmful diseases, you must take necessary precautions against stinging insects and bugs. For one, you must make sure that the park does not have any stagnant water or overgrown greenery. These are the most likely breeding areas of harmful pests. 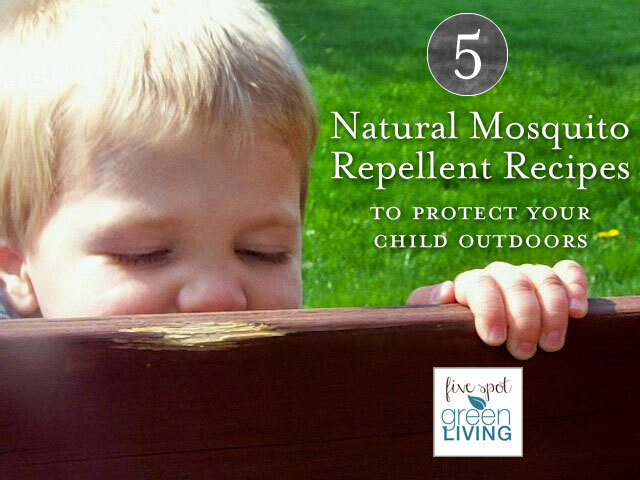 In addition, you must also protect your child with effective natural mosquito repellent to ward off insects and bugs. It’s so easy to make your own natural mosquito repellent and I’ve outlined some recipes and sources below. Before you start applying insect repellents on your child’s skin, you must first take these initial steps to protect your young one. Your child must wear long pants and long-sleeved shirts. This will prevent mosquitoes and ticks from stinging their small body. It is also advisable to dress your toddler with light-colored clothing. Teach your young one to pull their socks up over his pant cuffs to protect his feet. You must also teach your toddler to remove their clothes once they get home and take a shower. It is also recommended to be knowledgeable about the common pests found in public areas. For instance, mosquitoes love to dwell in stagnant waters. Ticks, on the other hand, usually thrive in grassy areas and they can hitch a ride home through pets. You must combine the ingredients and blend them together. Place it in a glass jar. You can then dab a few drops on your child’s clothing. Be careful in dabbing it onto your child’s skin because it might cause irritation. Another type of essential oil spray which you can create involves the use of 1/4 cup apple cider vinegar instead of vegetable oil and aloe vera gel. To make this spray, you first have to boil a cup of water. Then add 3-4 tablespoons of the dried herbs. It is advisable to use a tablespoon of each of the herbs listed. Mix the herbs well into the boiled water and then cover the mixture. Let it cool. It is important to completely cover the mixture while it cools down since it keeps all the essential oils inside. Once it cools, you must strain the herbs out and add the witch hazel into the water solution. Place the solution in a spray bottle. You can then use it on your child’s skin or clothes. This spray is very aromatic and feels refreshing to the skin. The scent of lemongrass repels mosquitoes; thus, you can consider rubbing your child’s clothes or body with lemongrass stalks and leaves. If you or your toddler wants a more aromatic solution, you can use citronella instead. You can have your child carry marigold wherever they go since this plant repels insects and bugs. If your child refuses to carry this plant around, you can always consider planting marigolds in your garden to keep your home environment pest-free. These homemade, natural mosquito repellent ideas can be used to protect your toddler from insect bites and stings. Instead of using sprays and lotions which may contain harmful chemicals, you can use these natural solutions which can be used as often as you liked. Kris Hopkins, is a mother of one and a blogger who shares tips and tricks for creating homemade insect repellents. She also aims to help her readers learn more about safe and non-toxic alternative pest control methods. Other ideas: if you have peppermint leaves growing nearby, you can rub the leaves in your hands, then rub arms, neck, etc. Many pests don’t like the smell. I’ve also heard the white powdery stuff on Aspen bark is not only a great bug repellent, but also a sunscreen…? For some reason, it seems in our family that the more dehydrated a person is, the more the buggers like to eat them. BUT our tiny babies are never dehydrated and they are bothered plenty by mosquitoes, so the jury’s still out. 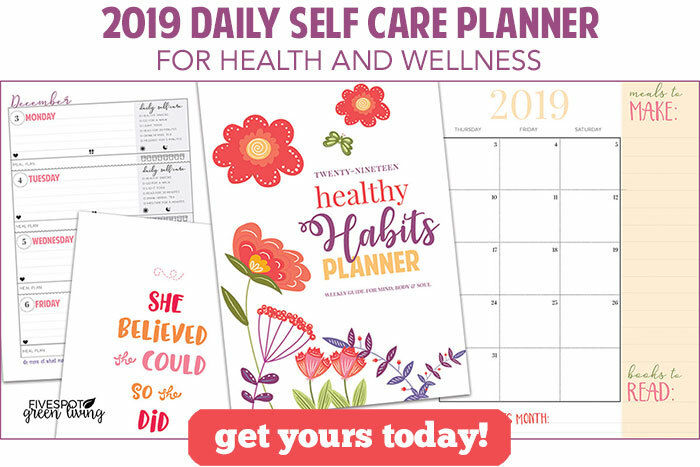 HOWEVER… I was surprised to learn that maintaining hydration decreases histamine hyper-activity (well, yeah… it’s primary job is water regulation), so the body can recover more quickly (without overreacting) from bites and stings. I love the way you have written your articles on bug bites. Poisonous sprays (like so many modern solutions to age-old inconveniences) make no sense to me. Thank you for sharing. Great idea! Now that summer is around the corner, I need to figure out natural repellent options for my daughter. Thank you!